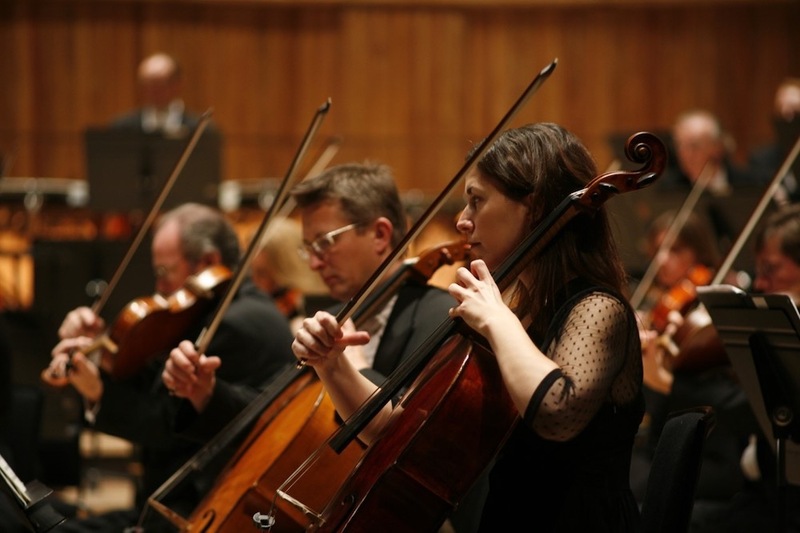 Top quality playing of a sumptuous programme surely meant no-one left the Dome disappointed on Saturday when the London Philharmonic Orchestra put on the second of their four-concert 2018-19 season at the top Brighton venue. Certainly the enthusiastic audience response suggested it was a winning formula and Graham Ross must have been delighted with what was his debut conducting appearance with the world-renowned orchestra, writes Chris Francis. He led them precisely through four highly popular pieces that had something for everyone and was offered wonderful support not only by his orchestra members but also guest soloist Carolin Widdman. The German violinist gave a truly memorable performance of her countryman Felix Mendelssohn’s outstanding Violin Concerto in E Minor and then added Ralph Vaughan Williams’ quintessentially English The Lark Ascending for good measure. Book ending a marvellous musical feast were Vaughan Williams’ unforgettable Fantasia on a Theme by Thomas Tallis and one of Beethoven’s less widely renowned symphonies, No 4. The opening piece enabled LPO leader Kevin Lin to showcase his talents alongside principal players David Quiggle (viola) and Pei-Jee Ng (cello). Third offering in the Get Closer LPO season at the Dome is on January 12 and features Beethoven, Brahms and Dvorak. Violin soloist is Alexander Sitkovetsky.